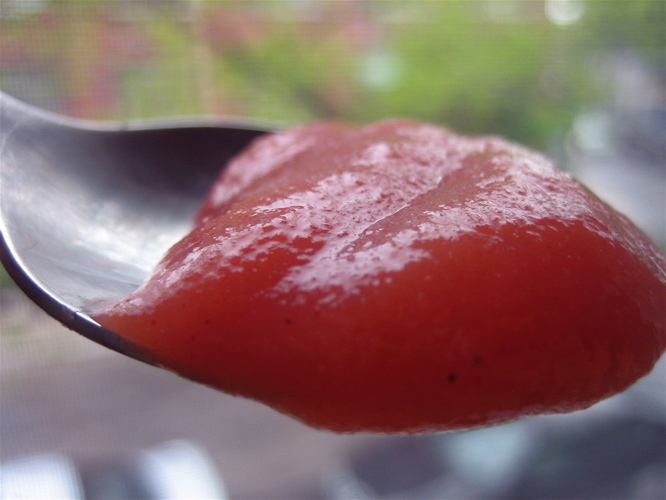 This cooked-down fruit spreadable is a sweet, all natural and rich in Calcium and Vitamin C. So easy!! You can easily substitute strawberries for some of the rhubarb if desired, but be sure to try it by itself at least once. You might become hooked on this wonderful, versatile condiment as we are! I love this recipe,I have a bad reaction to sugar. I am trying it out with other fruit, I am making a second batch right now adding banana also. The next batch I will add blueberry. Hi Cindy! Thanks for trying the recipe and what a great idea to use bananas to increase sweetness! Please let us know how it turns out!